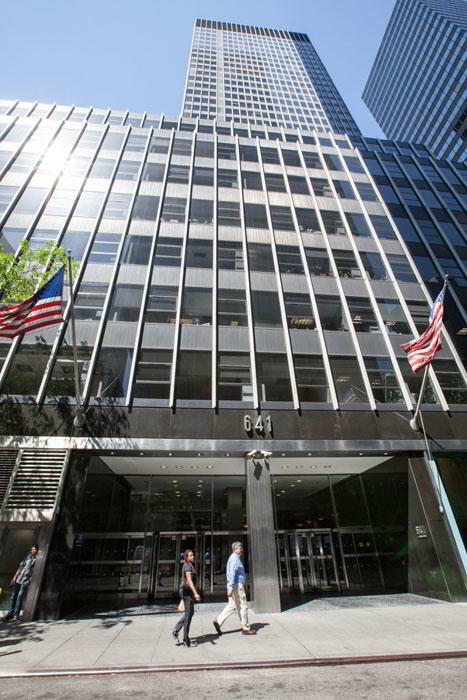 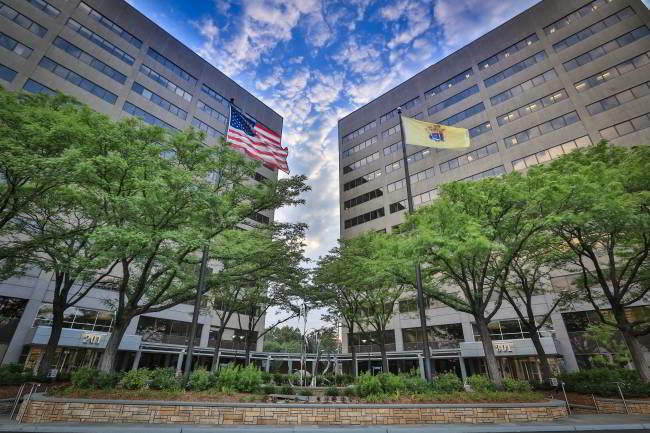 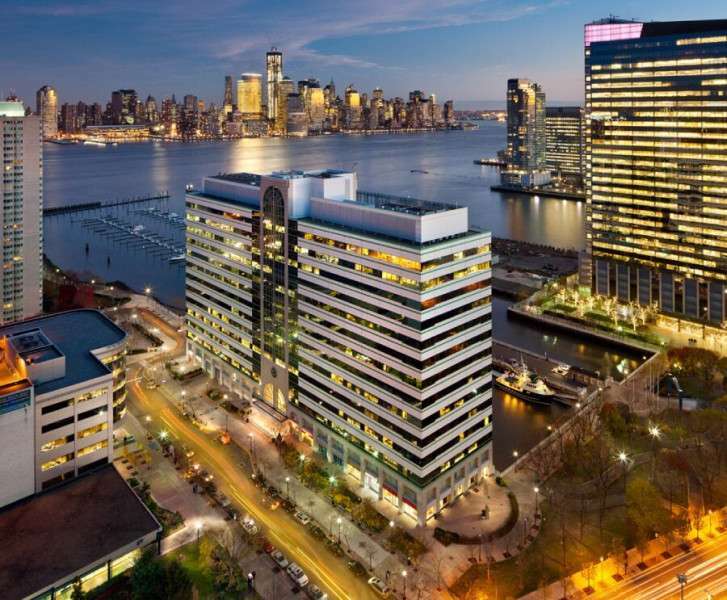 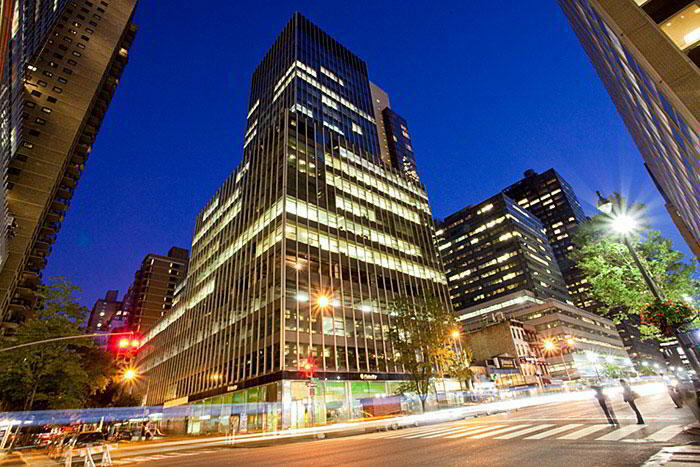 While this fantastic New York City virtual office location does boast well-maintained spaceand an extremely helpful and attentive staff, it is the amazing culture of this center that sets itapart. 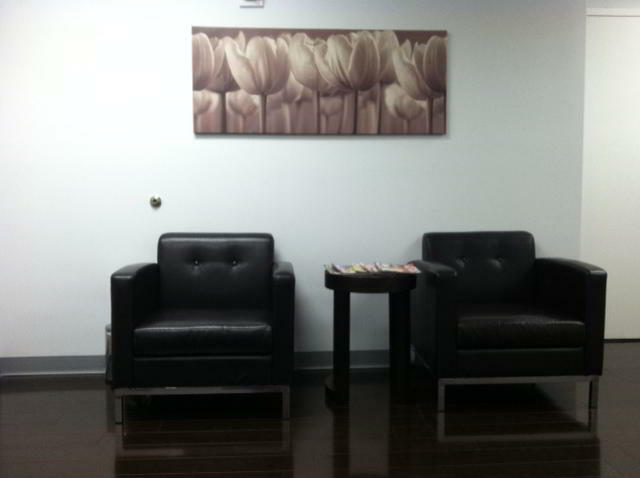 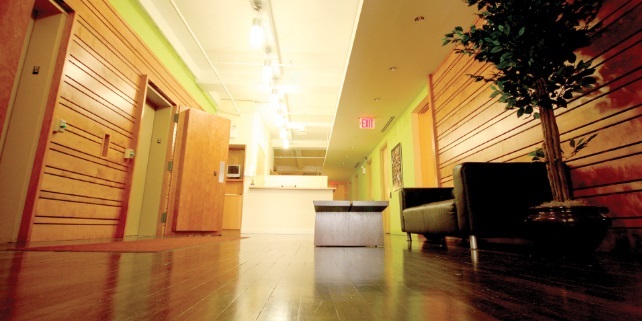 With a thriving community of friendly professionals, eager to learn more about what youdo, you will find that both you and your practice will benefit from the sharing of ideas and theopen communication lines that flow through this unique and highly desirable NYC virtual officelocation. 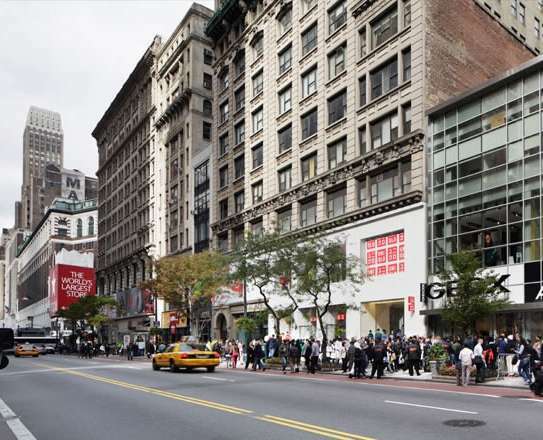 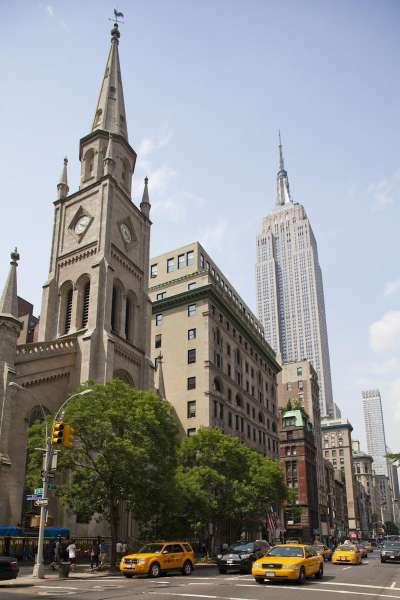 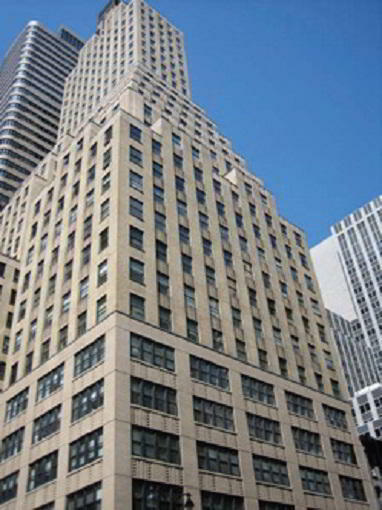 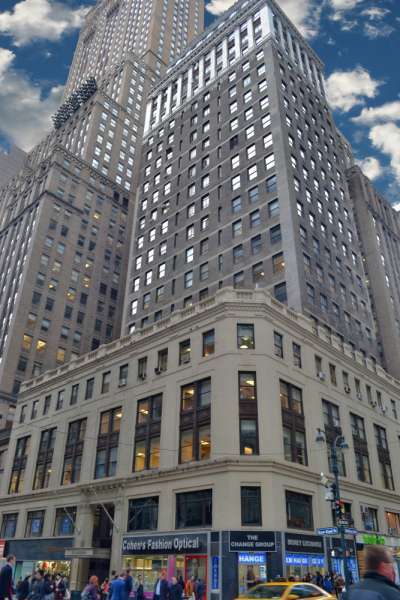 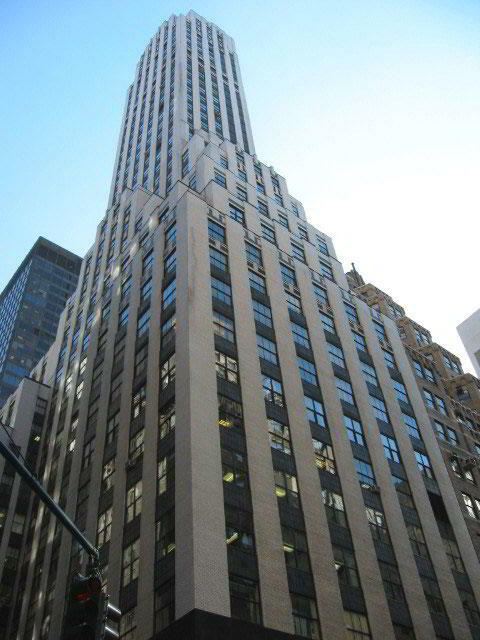 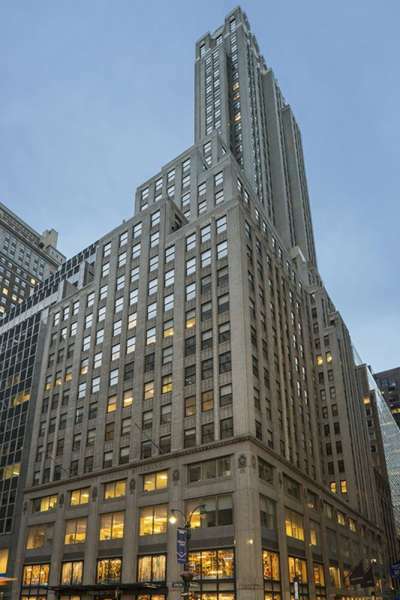 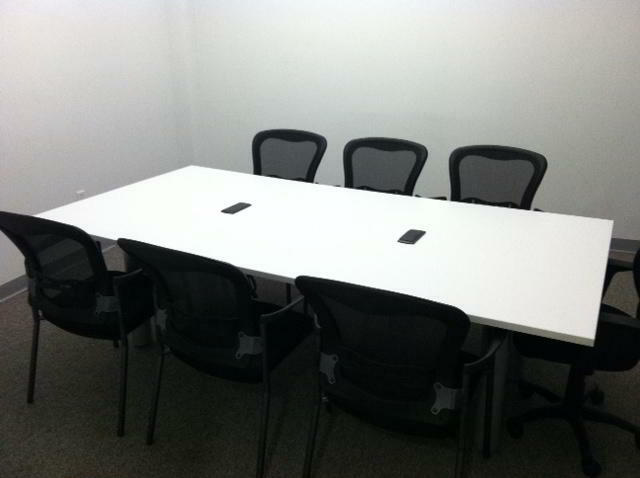 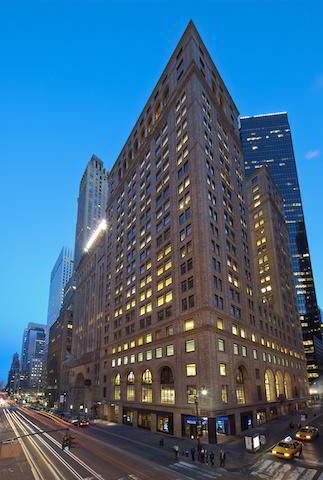 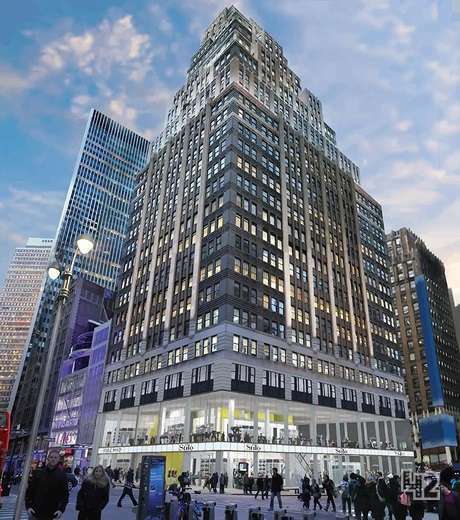 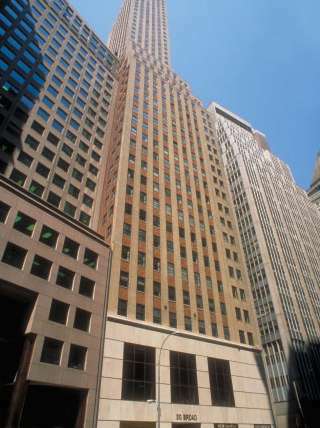 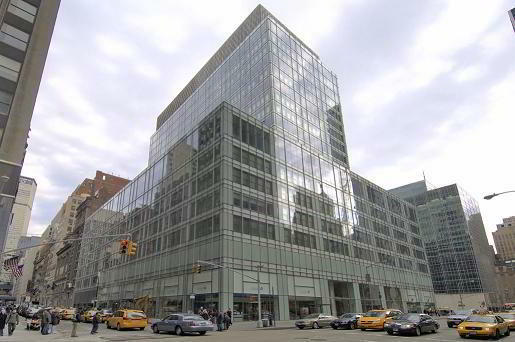 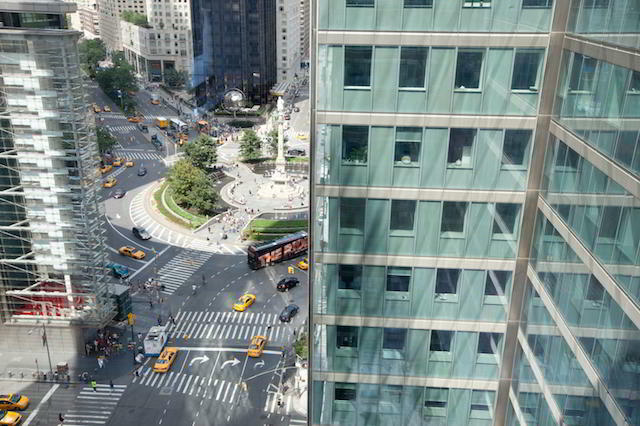 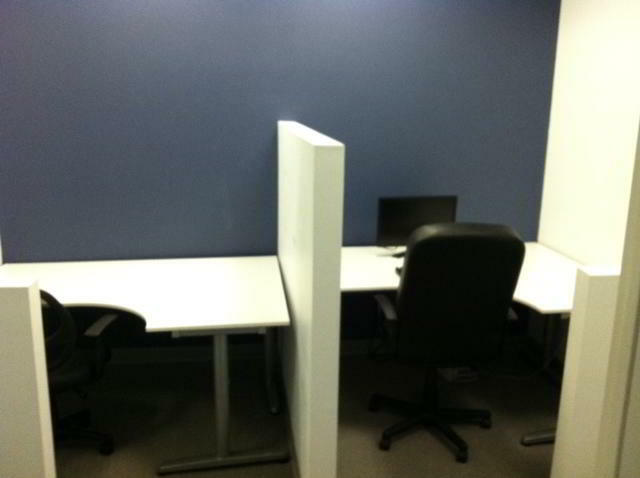 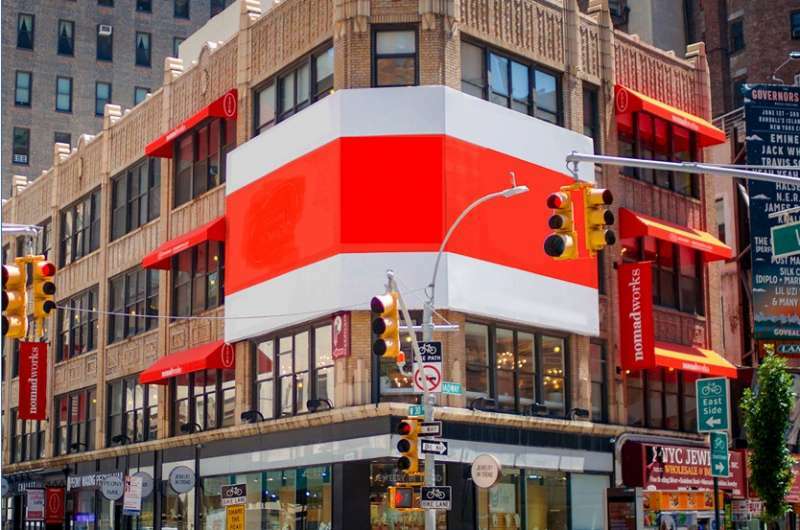 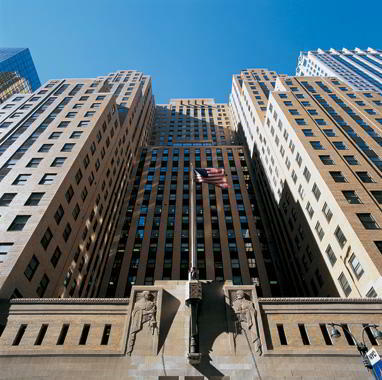 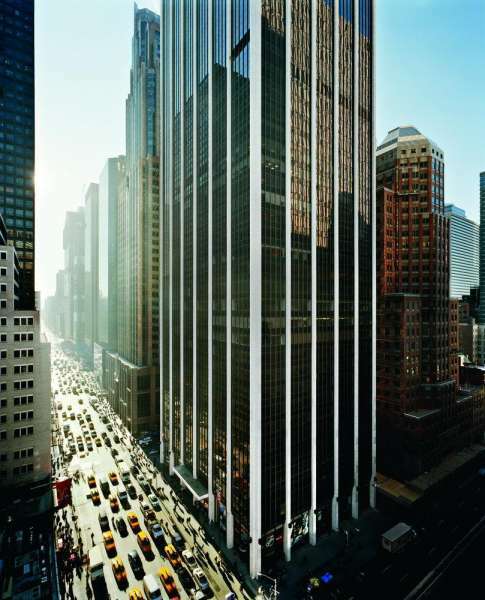 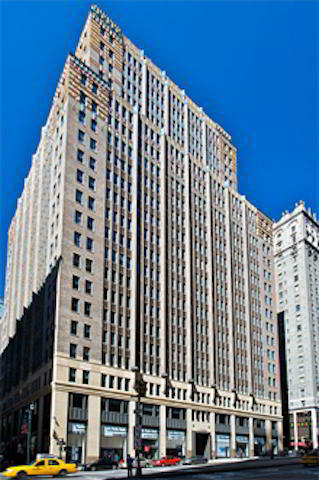 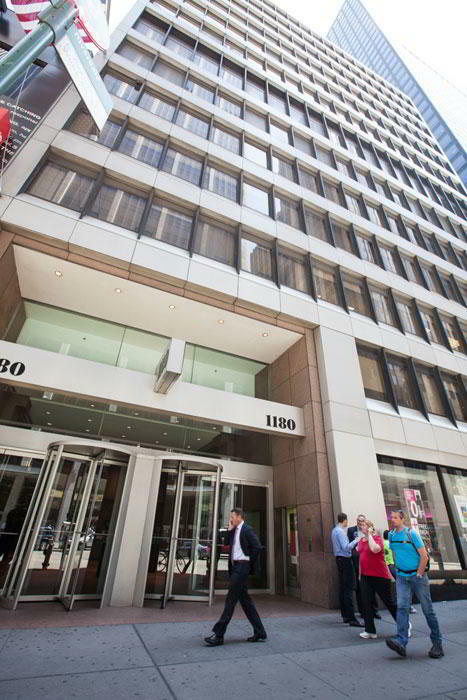 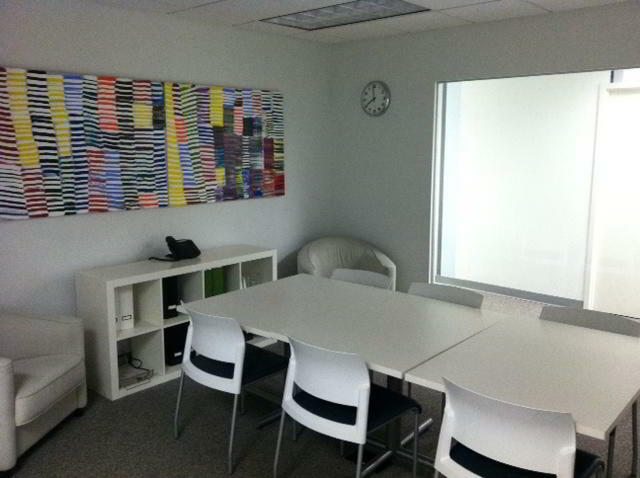 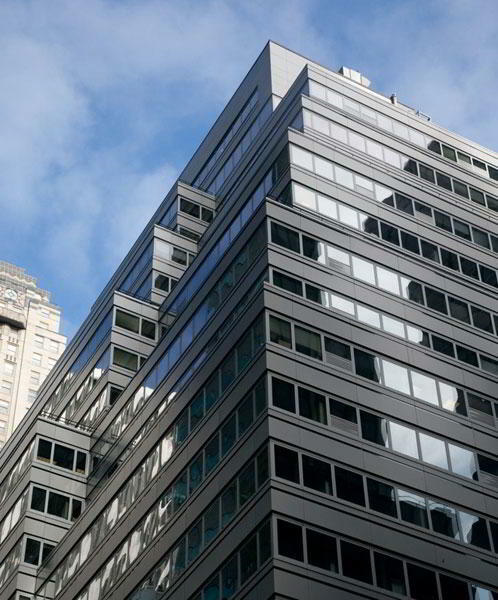 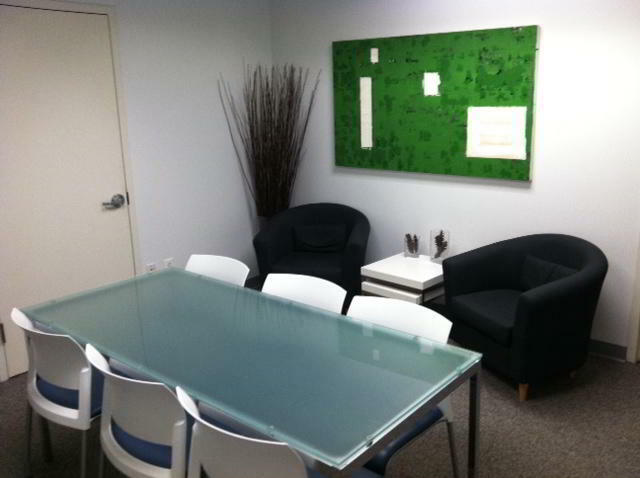 Located on New York's bustling Broadway Street, this virtual office location is right inthe middle of all the action. 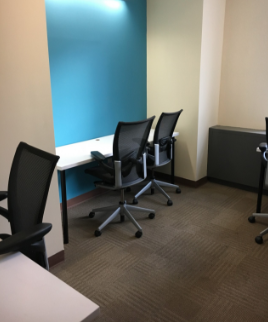 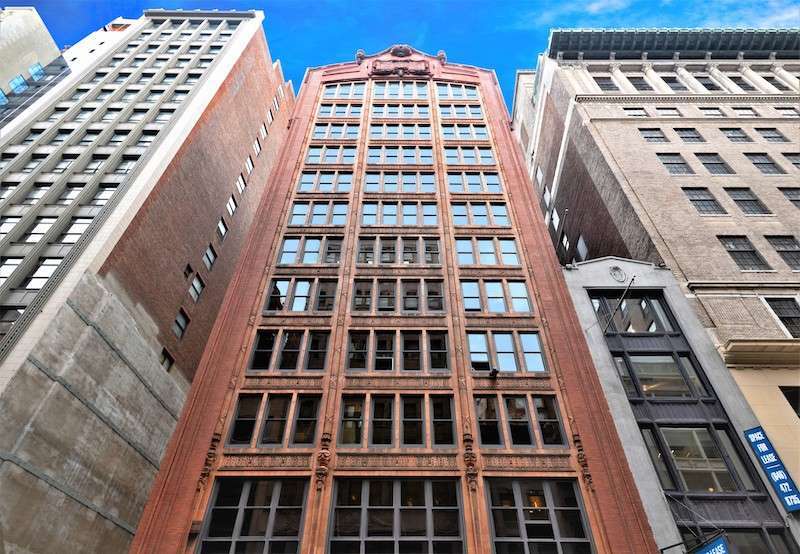 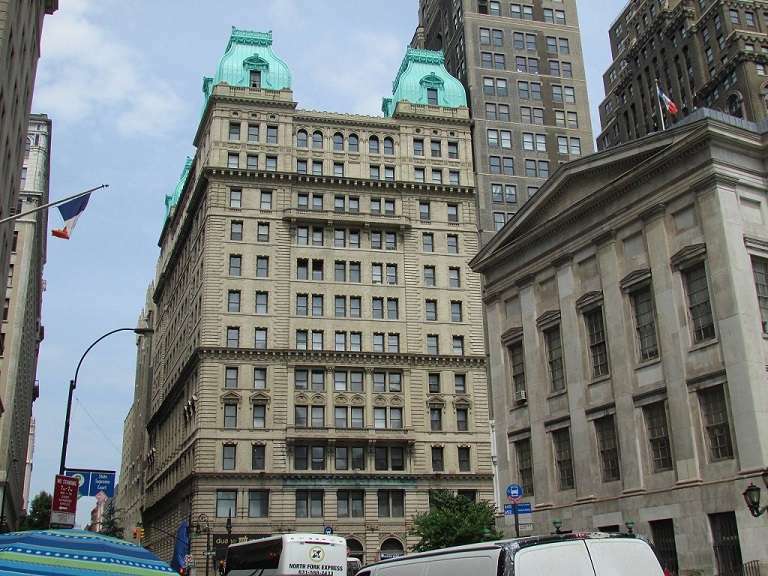 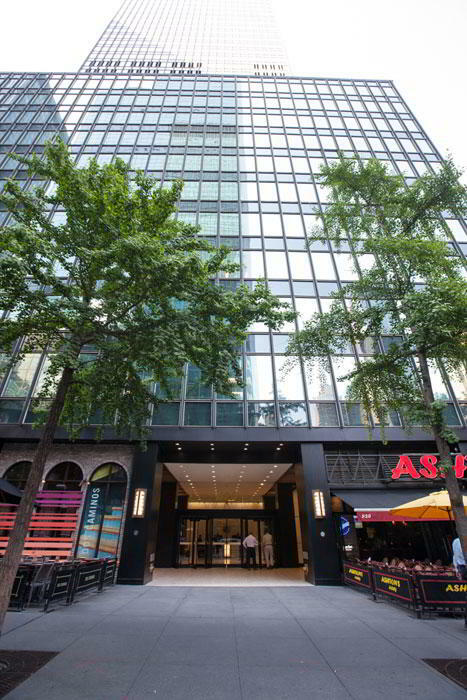 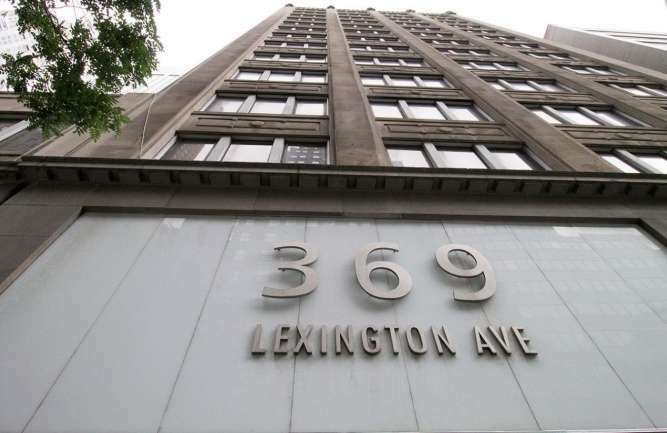 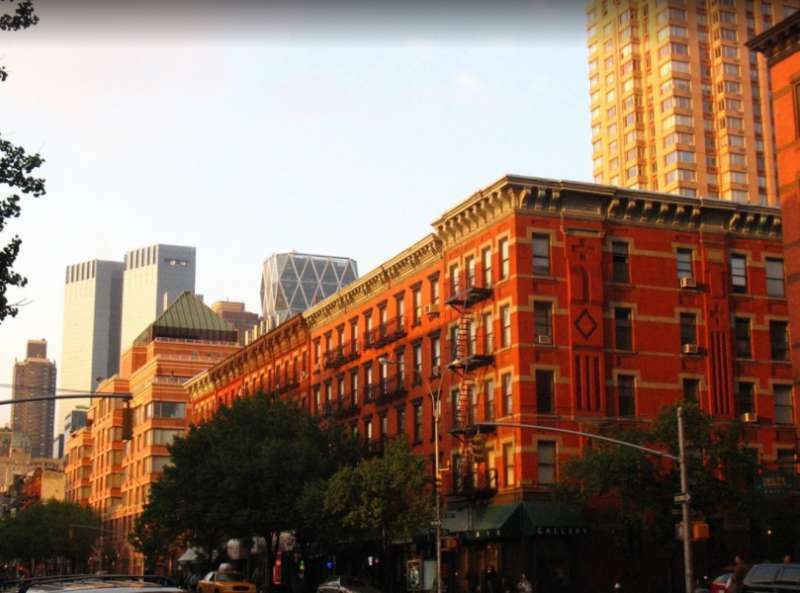 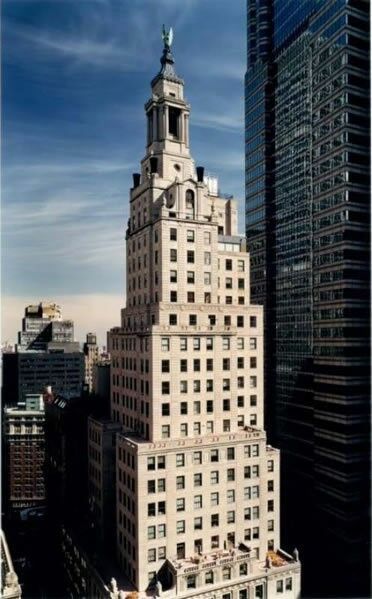 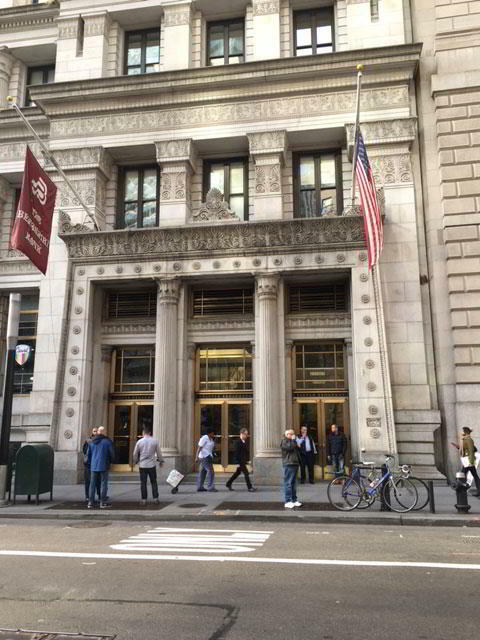 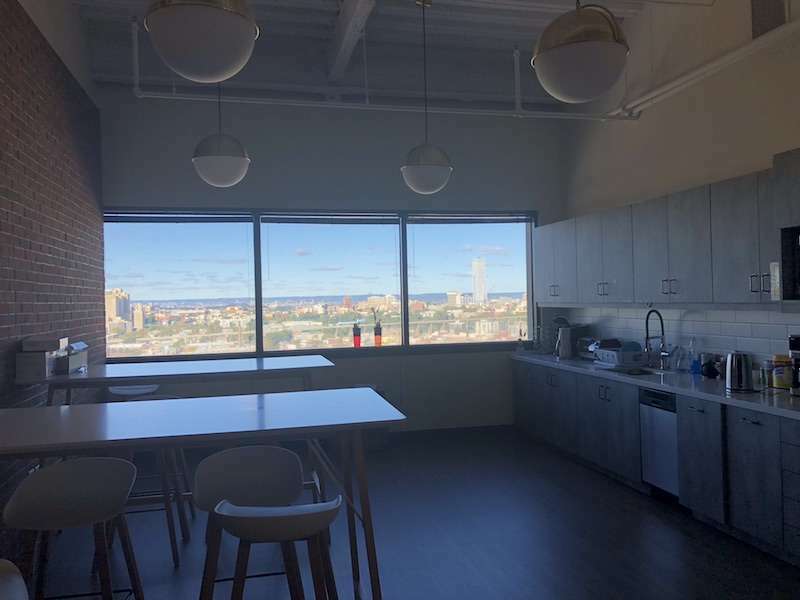 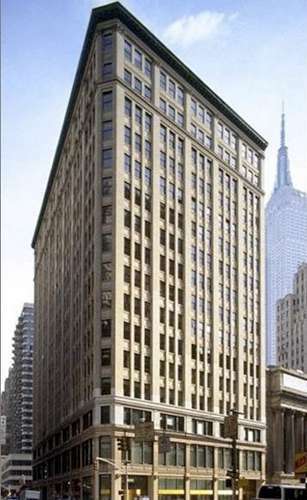 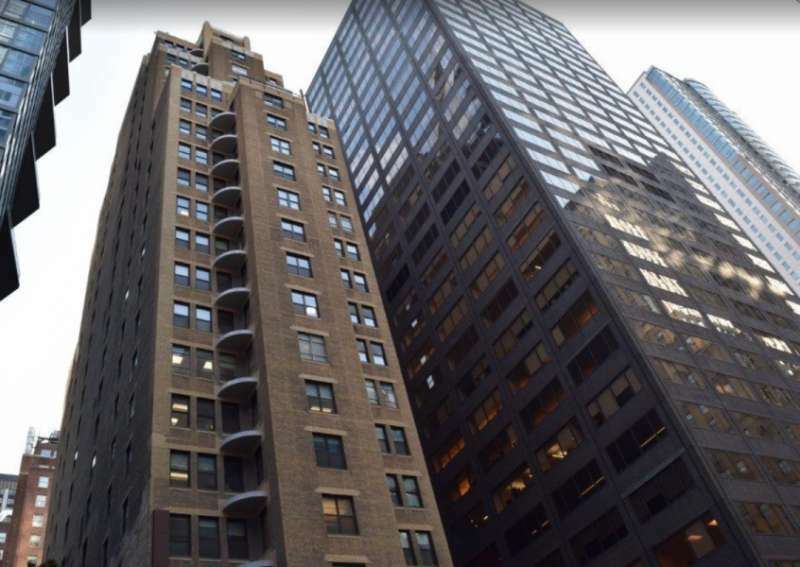 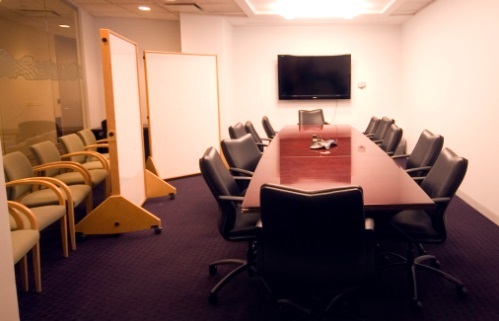 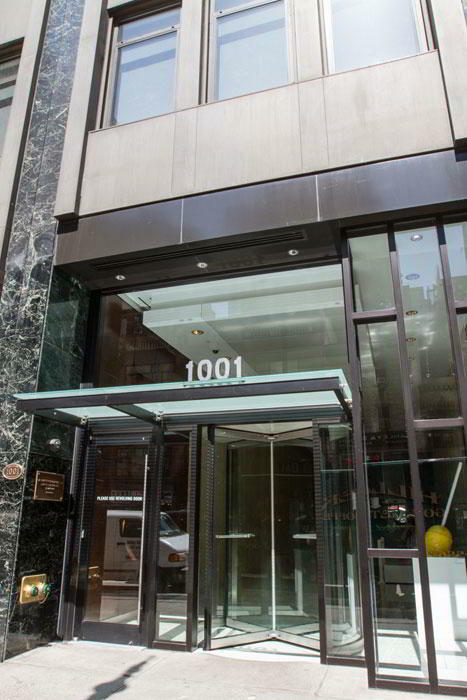 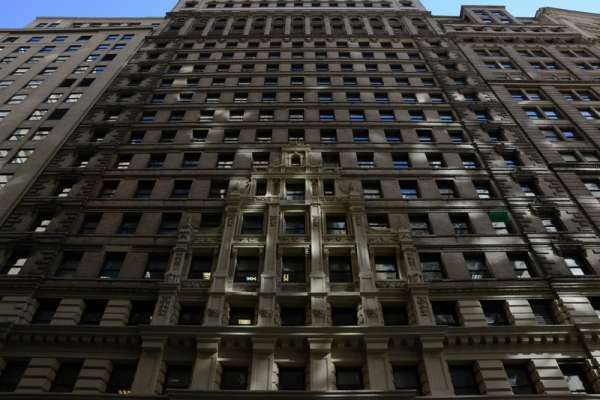 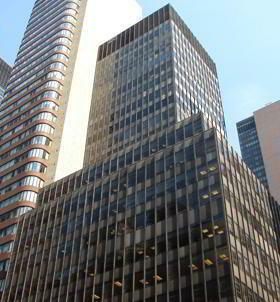 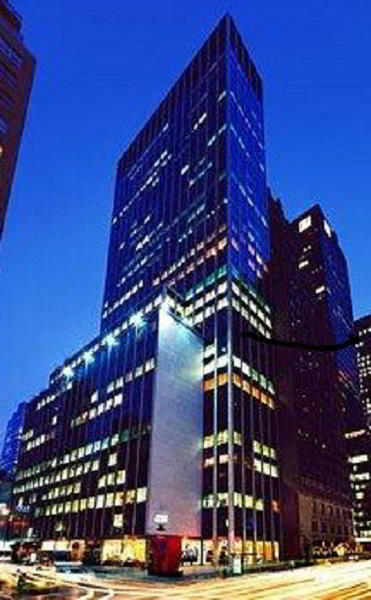 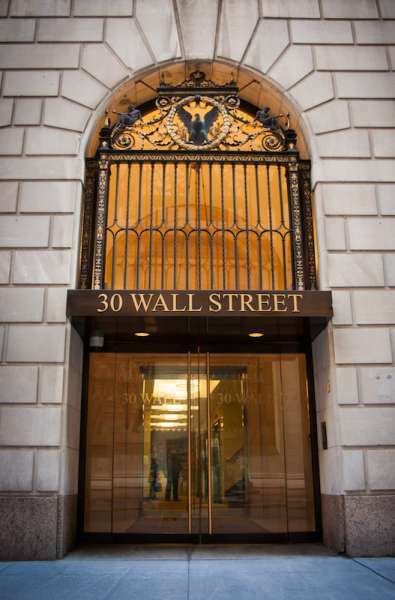 Near the major courthouses, public transportation and the who'swho of the Big Apple, we think you will find that this is one NYC virtual office space that is notto be missed.